ITALIAN CYCLING JOURNAL: "Mi chiamava Valerio"
"Mi chiamava Valerio" (I was called Valerio) is an Italian language documentary film that will be released January 24th. 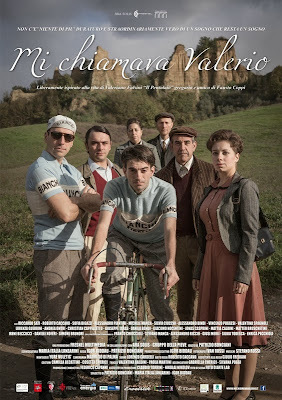 The film tells the story of Valeriano Falsini, a boy full of dreams and expectations that in the period after World War II wants to get out of quiet town life and become someone thanks to his talent. 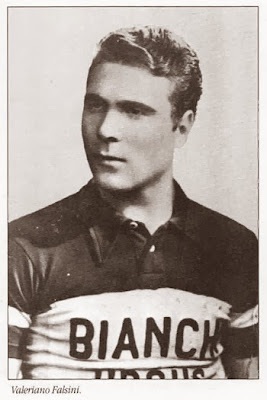 He eventually would ride for Fausto Coppi's Bianchi squad in the early 1950s. This looks really wonderful. There will be a feature dramatic film released on January 24, 2014, but there is also an interesting documentary about Signore Falsini on the website noted above. Now, if I only could have some subtitles!